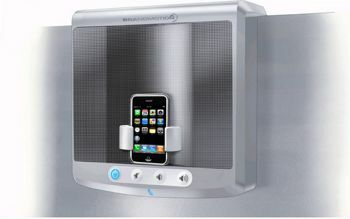 What do you think of the iPod refrigerator concept? Cool or iCrap? Wow. I don’t think there is a better way to uglify a fridge than to do this to it.